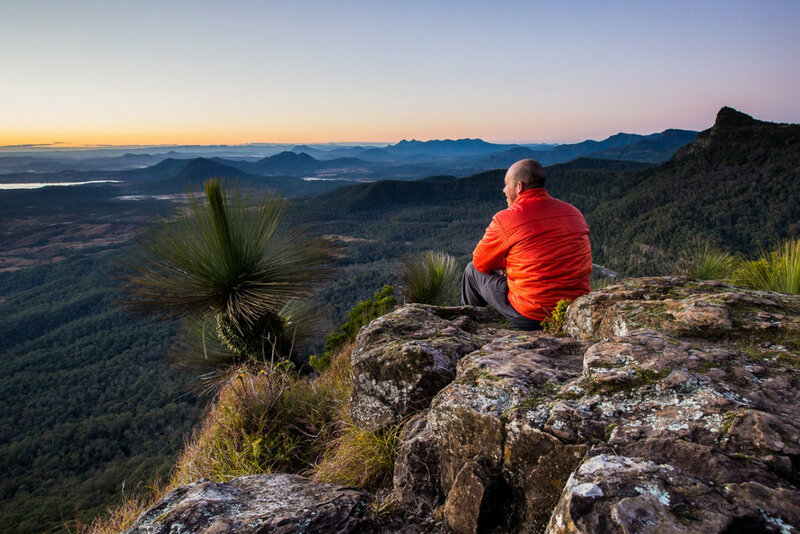 You can contact National Parks Association of Queensland by submitting the form below. Alternatively, call our office on 07 3367 0878 between 9am and 3pm, Monday to Thursday. Thank you for contacting NPAQ. We will be in touch as soon as possible.